Bollywood Events Adelaide & Indus Age Adelaide will be hosting the Bollywood Diwali Cruise Night 2017 in Adelaide on Friday, the October 20th. Come fall in love with our Bollywood Diwali Cruise Night to Celebrate India’s Festival of Light (Diwali). 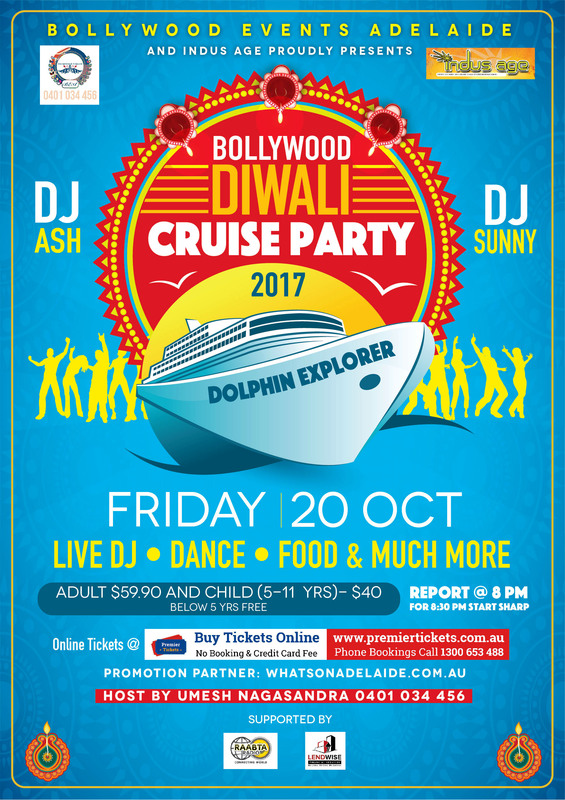 Biggest cruise in Adelaide – 3 Storey Cruise-Resident DJs Ash & Sunny + DJ Raj (Rajesh George) on Dhol. 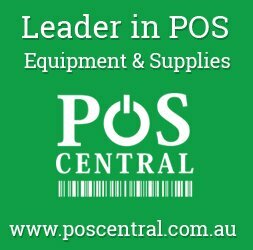 – 4 hours of fun, entertainment, cruise at Port Adelaide Harbour with pure Bollywood/house / top 30/ Indian Meal from Tandoori Hut (both options of veg & non veg- entree/main course/sweets). Thanks to Promotion Partners RaabtaTeam Adelaide, what’s on In Adelaide for being part of this Bollywood Diwali Cruise Night 2017. 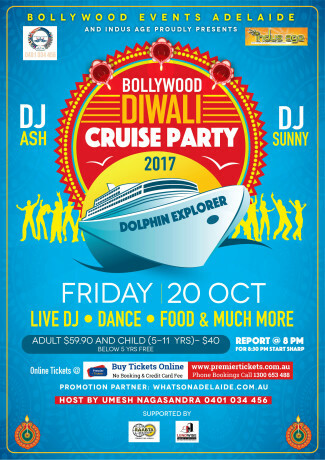 Premier Tickets Australia is proud to be the online ticketing partner for Bollywood Diwali Cruise Party 2017, 20th October 2017 at Dolphin Explorer.